A Graduation Dance event is a special occasion most students dream of. Having a limo on your prom night, graduation party, homecoming party and winter formal dance plays a very significant role in making the day memorable. However, there is a challenge most students face when they decide to hire a Luxury limousine in Burbank CA. This is the fact that most limo companies offering these services are not keen on offering high quality services. Most people find themselves in a situation where they have a dirty limo on their big day, a reckless and inexperienced driver. It sad to say, that many of limo service companies in Burbank have the same problem. On your special day, you need to be assured that you are going to get exactly what you pay for in terms of services when you spend money on limo services. We always ensure we arrive on time in order to ensure our customers get their requested destination on time, our limos and party buses are always clean, we have skilled and experienced chauffeurs and you can be assured you will enjoy a ride on our limos as we offer excellent services for your Graduation Dance event. and what better way to do it than a graduation dance party. If you choose Burbank Limousine Service, as your graduation dance parties provider, we make sure you arrive in style in our luxurious limousines accompanied by skilled chauffeurs. We offer complimentary drinks during the ride to ensure you get to your party in a party mood. There are drinks for everyone; soft drinks, water and ice. A limousine or party bus rental is an essential during your graduation and prom night. 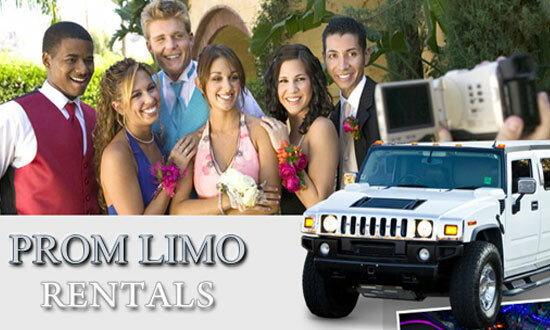 We have a lot of experience with prom nights and have had many people rent out limousines for. We can therefore assure, that you will have an unforgettable time on either or party buses or our limousines. Our drivers are highly trained and experienced and will ensure your teenagers get to and from their prom night safely. With our services, there is no doubt that you will be the coolest kid at your school during prom. We help you make incredible lasting impressions that you will live to always remember. We have rented out limos for many graduations and proms over the years. Throughout the years we have managed to gather a lot of experience in school events. All our customers are pleased with our high quality services. We can assure you that you will not be disappointed. Call us today for amazing limo services or visit our website burbanklimousine.com to view the other amazing services and fleet we offer to residents of Burbank.